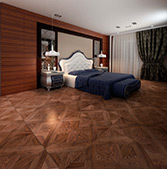 Tavolini Floors parquet – is a high art, culture, beauty and design. Parquet collections successfully combine sophistication of the past and up-to-date trends, reflects the most progressive and innovative tendencies of world`s design. Tavolini Floors parquet is in a great demand in Italy, Germany, Switzerland, France, Belgium, Great Britain, Greece, Slovakia, Hungary, Spain, Bulgaria, Estonia, Latvia, Belarus, Russia, Kazakhstan, Azerbaijan, Ukraine, Turkey, Qatar, Bahrain, United Arab Emirates, Saudi Arabia, Kuwait, USA, Canada, China and others. 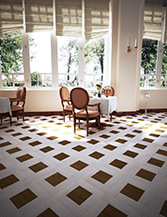 Tavolini Floors – is a parquet flooring, which is using by 8 former and acting Presidents from different countries. It is thousands of construction projects in «Middle+», «Premium» and «Luxury» segments. 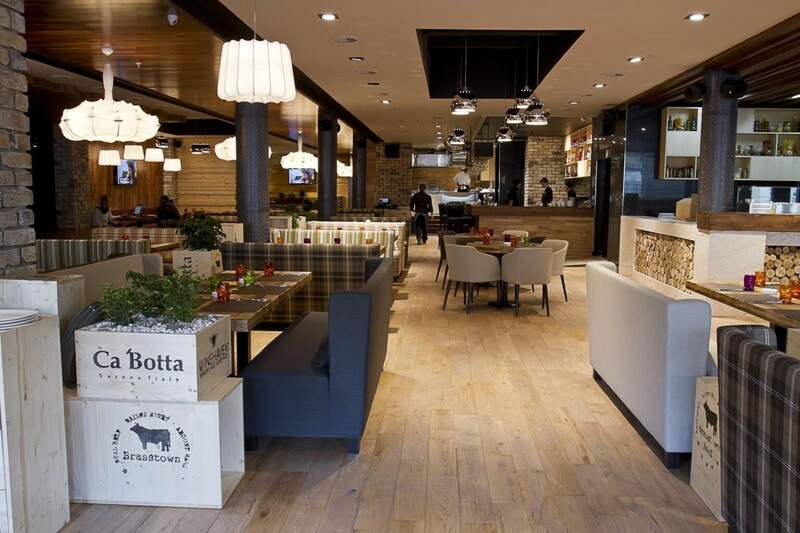 Tavolini Floors creates an innovativeness combined with a creative design. It is an opportunity to produce an individual order to meet your every need. 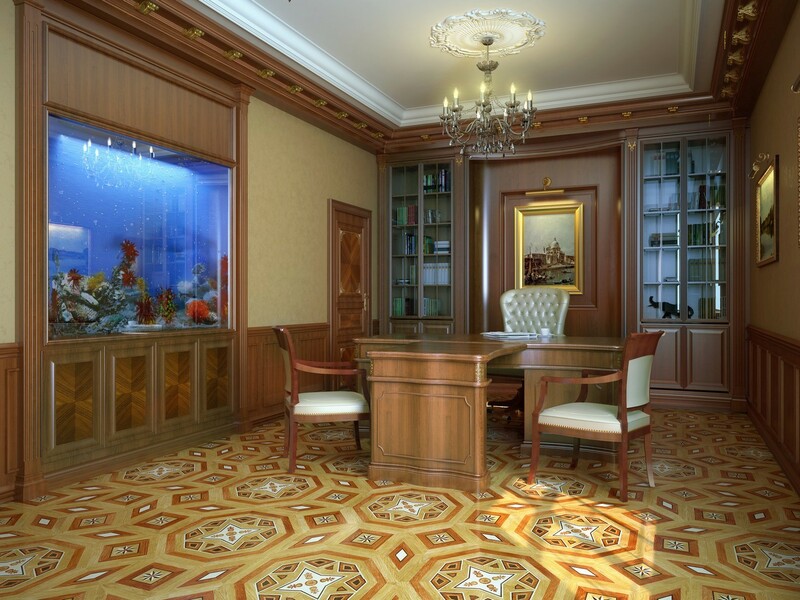 Tavolini Floors ensures a competitive price and favorable terms of cooperation for Partners. Tavolini Floors Company invites dealers, designers, architects, builders and all lovers of beauty to long-term and mutually beneficial cooperation. The high European quality standards in compliance with environmental standards. A wide product range of natural flooring (a wide range of decors, species, colors, types of wood processing). More than 1000 designs of modular flooring and other artistic compositions. A high degree of support for the project at all stages. Developing a free floor design projects for our partners, of any level of complexity, in consideration of the smallest features of the interior. This may be an adaptation to the production of your sketches or design project «from scratch» in accordance with all your wishes. Technical support of the installation of floor coverings (if necessary), guidances and advices, installation supervision, training of installers with complex types of flooring. Reasonable prices and favorable conditions of cooperation for Partners. 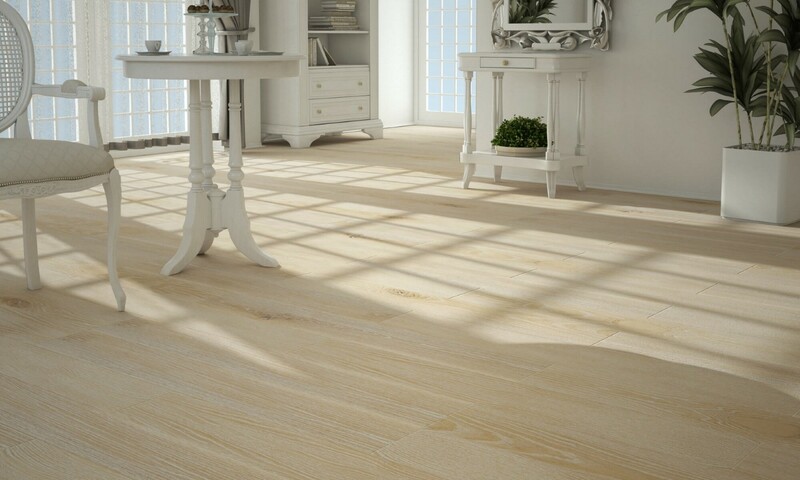 «Tavolini» offers a wide selection of European high quality hardwood floors. The product range of more than 70 decors of solid and engineered floorboards with a different styles, treatments and design. These floors naturally fit into the various interior styles — from «Classic» to «Country» character, from the «Modern» to «Provence chic». «Chevron» laying was appeared centuries ago in France. The first samples of this styling occurred in the XVI century, and written mentions of it are found in the description of the Palace of Versailles. Today «chevron» is at the peak of popularity again: its elegant beauty captivated many countries worldwide. The «LehoFloors» — it’s an innovative idea of hardwood floor coverings. It’s a set of solid oak parquet boards and solid harringbone (chevron) planks with the different lengths and colors, which combination allows to create an individual artistic patterns on the floor. For the dealer’s and customer’s convenience we composed 119 interesting schemes (patterns), which are demonstrated on our website and catalogs. You can also create your own pattern! There are 21 available decors&colors, so in each pattern you can combine 2, 3 or even more colors of wood, making an individual, unique floor covering. Totally 119 patterns with a different color combinations of planks allows to create about 23,000 designs of hardwood floor. Modular parquet by Tavolini Floors — it is 7 Collections and different styles of patterned floor panels starting from the simple geometric forms to a complex patterns, inlaid with gems, metal, marble and ceramics, with all kinds of surface treatment — brushed, sawn, scraped, artificially aged, etc. Custom manufacturing of modular parquet floors according to your sketches. Dimensions: from 200*200mm up to 1045*1045mm, custom dimensions available by request. Surface treatment available: brushed or smooth, wooden pins, artificial aging, sawing, scraping, artificial wormholes, etc. 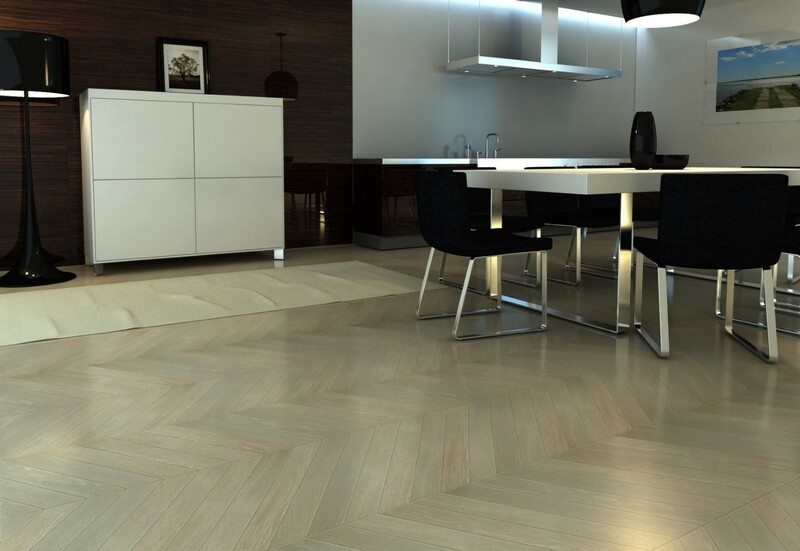 Brand «Tavolini» offers a huge selection of mass-produced art parquet in a different styles and attractive terms of cooperation. We use more than 50 species of wood to create beautiful patterns. Also an individual selection of the wood species according to the customer’s wishes is accepted. The combination of different technological processes and methods of manufacturing: mechanical, electro-mechanical (CNC), hand-cutting and some other technologies make possible to produce hardwood patterns of any complexity and any size. 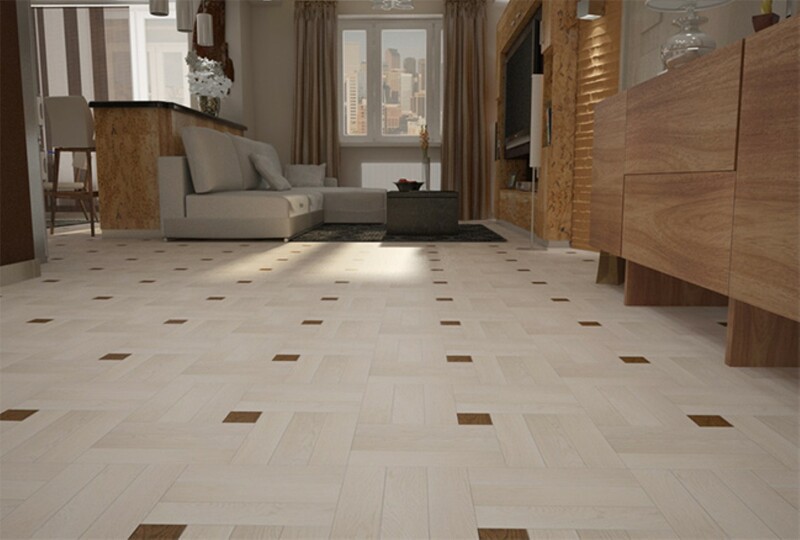 High accuracy of factory cutting and joining all elements of parquet pattern enables to provide a quality installation without special skills in the shortest possible time. Tavolini Floors also offers parquet flooring, inlayed with copper, stainless steel, brass, bronze, onyx, amber, marble, ceramic tiles and other materials. Individual development of parquet flooring design projects by specialists of Tavolini Design Studio is accepted. Our flooring designers will emphasize the exclusive component of your interior and help to express client’s individual style. 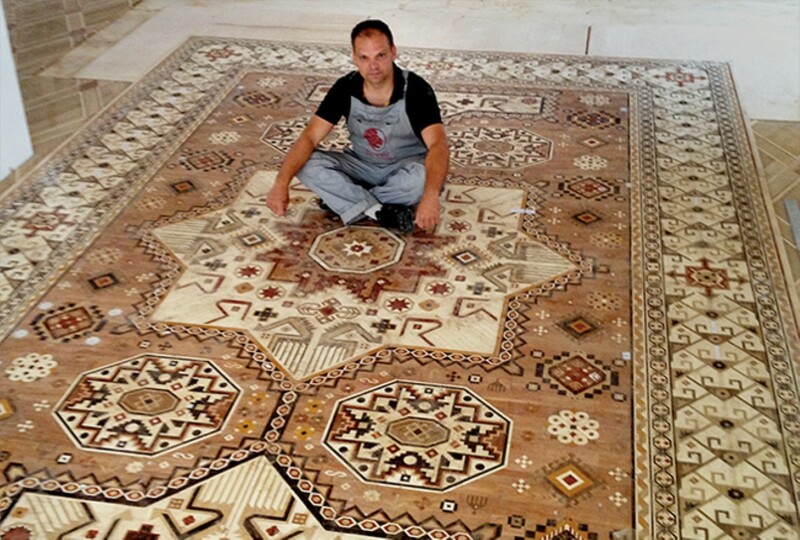 The patterns of these unique artistic parquet floors replicates a real Eastern Carpets of 7 the most recognized Weaving schools in the World. Some of these Carpets are the historical heritage of Eastern peoples, their originals kept in museums and elite private collections around the world. Wood Carpets are made from different wood species and could be manufactured under the individual sizes by the customer’s wishes with maximum preservation of the proportions and pattern of the Original Carpet. «Tavolini» represents unique artistic hardwood floors, inlaid with translucent stones and amber with installed backlights and musical accompaniment. Custom product. Please watch the video and contact us for details. To ensure the quality of life it’s necessary to have the most detailed information about client requests. Practicality and beauty are not mutually exclusive. In order not to run the fashion trends, but setting them we must also subtly capture and reveal the direction of clients needs. In the future only in this way we can build our activity on innovations that meet the needs. The fact that the company’s innovation engine works at full strength, is being evidenced by our innovative developments of recent years. Tavolini parquet brand — it is not only long-term experience and high quality products, but also the many innovative solutions that make the laying, maintenance and use of our floors easier and more comfortable. «LehoFloors» — is an innovative idea of hardwood floor coverings. It’s a set of solid oak parquet boards and solid herringbone (chevron) planks with the different lengths and colors, which combination allows to create an individual artistic patterns on the floor. For the dealer’s and customer’s convenience we have composed 119 interesting schemes (patterns), which are demonstrated in «LehoFloors» catalogs. You can also create your own pattern! 119 schemes with a different color combination of planks allow to create about 23 000 designs of hardwood floor. The patterns of these unique artistic parquet floors replicate a real Eastern Carpets of 7 the most recognizable Weaving schools in the World. Some of those Carpets are the historical heritage of Eastern people, their original copies are kept in museums and elite private collections around the world. 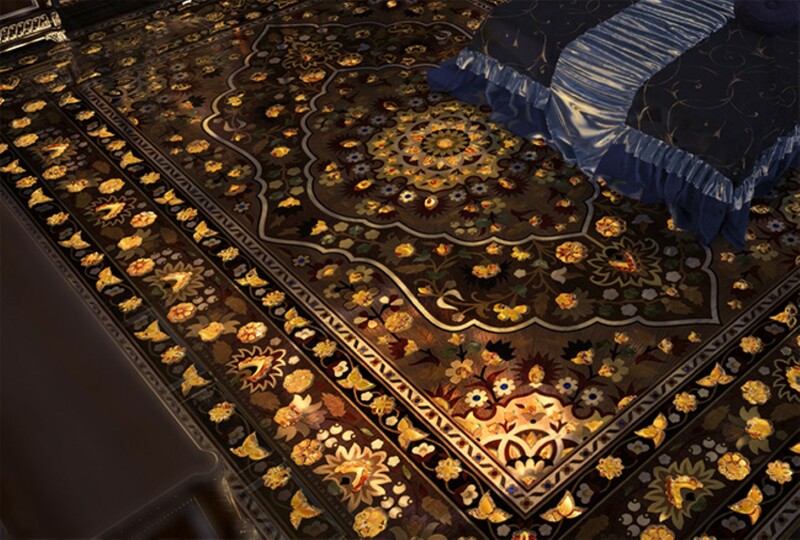 «Wood Carpets» are made from different wood species and can be manufactured under individual sizes with maximum preservation of the proportions and pattern of the Original Carpet. 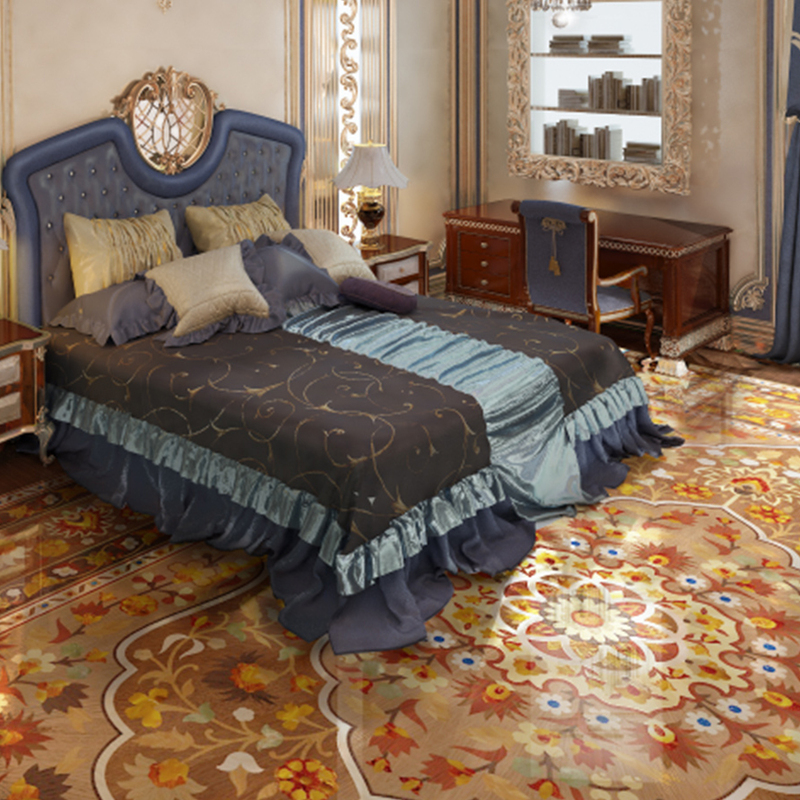 Tavolini Floors represents unique artistic hardwood floors, inlaid with translucent stones and amber with installed backlights and musical accompaniment. Custom product. Please watch the video and contact us for details. 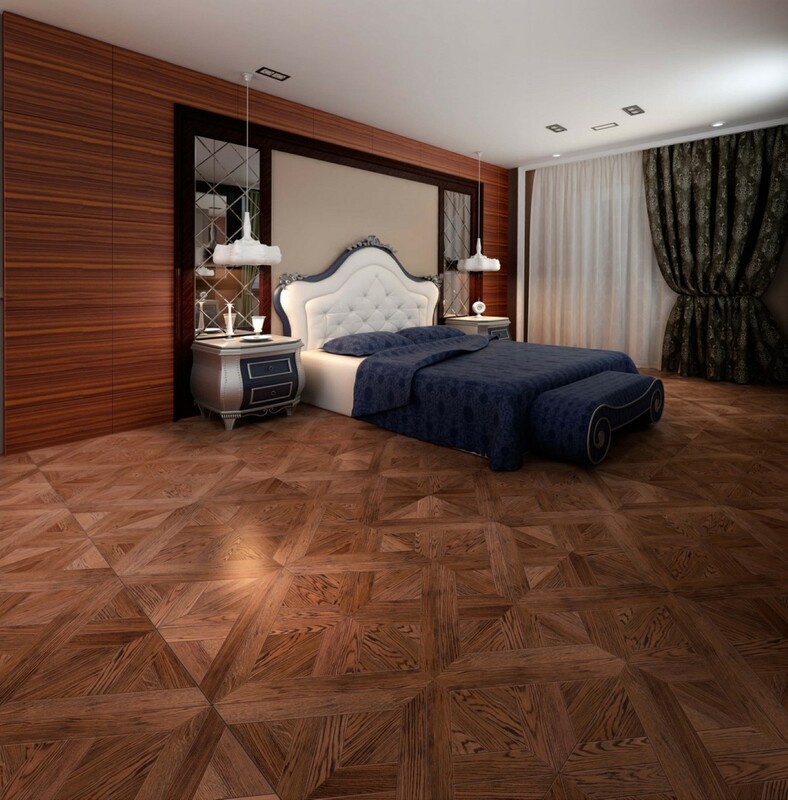 If you have not formed the image of your future parquet floor yet, trust the creativity, talent and experience of specialists of the Tavolini Wood design studio. Especially for you they will develop a design project, similar to your perception of the world that will delight and create a special atmosphere. Designers will help you to choose the parquet flooring and offer the best solution use of certain elements of the parquet, specifying their aesthetic necessity. Our experts, skillfully placed all the accents, will help you to arrange the space as you wish. The use of different types of flooring allows, for example, to highlight a certain area, visually expand a narrow space. Design projects created by specialists of design studio Tavolini Floors, combine qualitative ideas, signification and functionality – they are certainly focused on fashion trends in the world of parquet and individual preferences and tastes of each customer. Taking into consideration the diversity and richness of ideas, expressed by our designers in their collections, we manage to pick up the solutions that fill the interior with pleasant atmosphere and mood. We can make a unique floor of any chosen style: Art Deco, High Teck, Modern, Loft, Fusion, Classical, Country and many others. 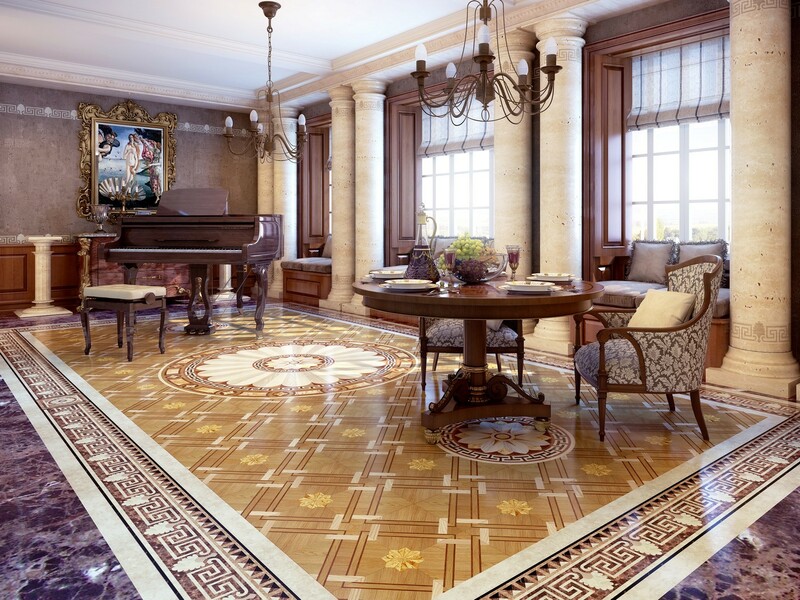 A team of professionals of Tavolini Floors design studio can create individual design projects. Wood paintings made by Tavolini Floors authoring designers, will emphasize the exclusive feature of your interior and will help to express your individual style. Initially, the designer is given a site plan indicating the desired size. 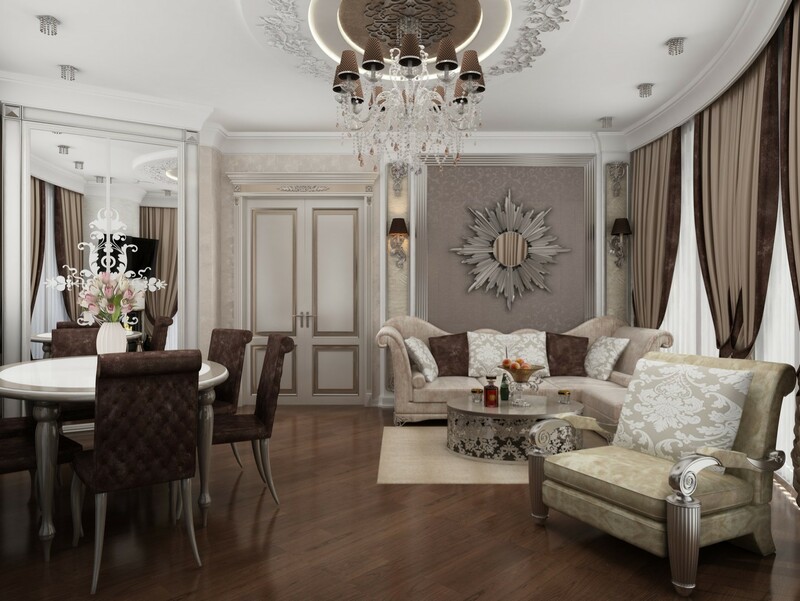 With customer or architect we discuss interior style, functionality of each room, where installation of parquet is planned, furniture arrangement, general color scheme. We discuss species of wood; set priorities. 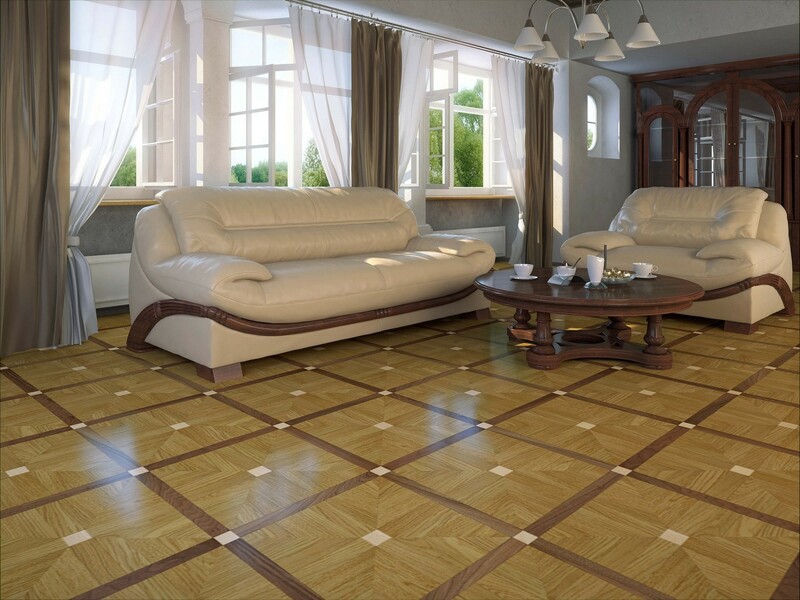 Your parquet flooring will not leave anyone indifferent. 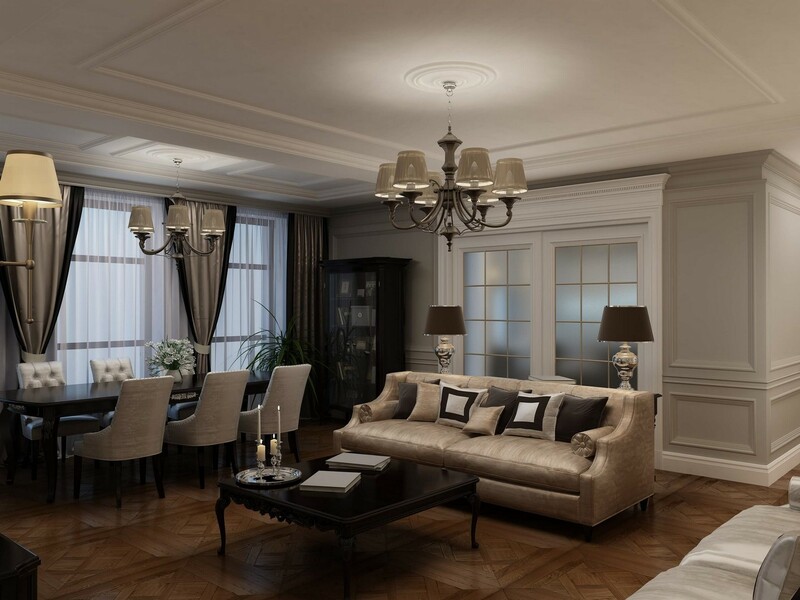 Our professionals will do their best in order to create a «little magic», with exclusive and extraordinary ideas, even old interior will sparkle with the new colors.